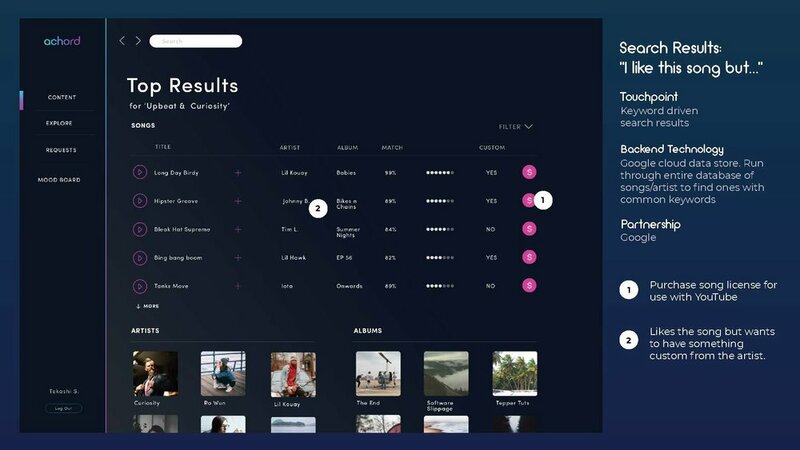 Designing a service around music. 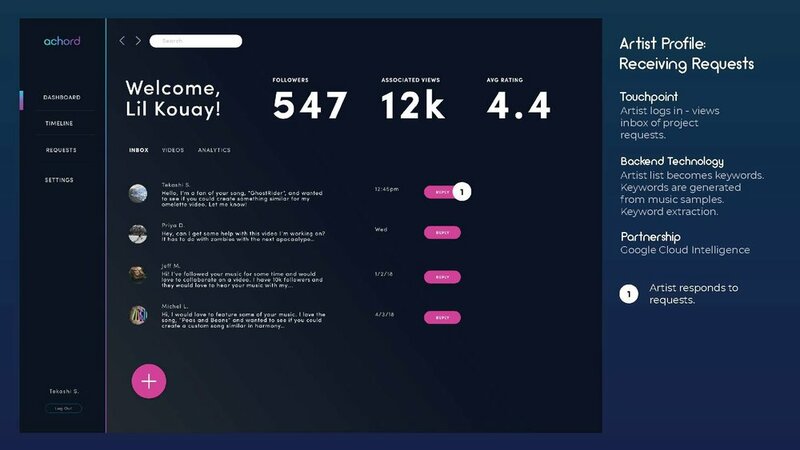 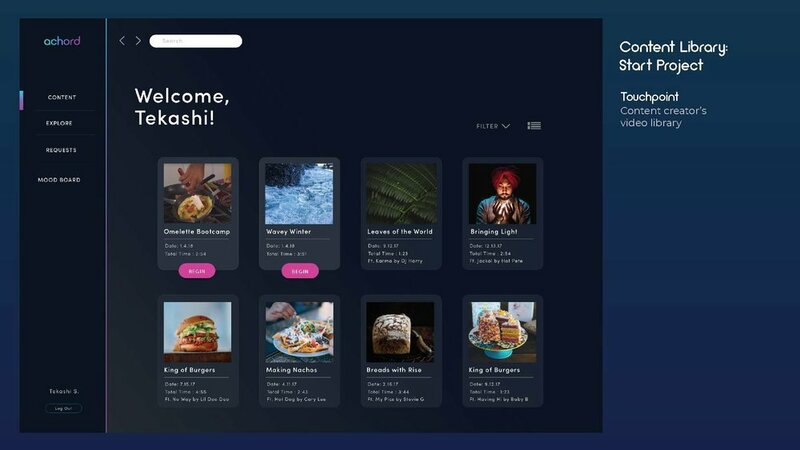 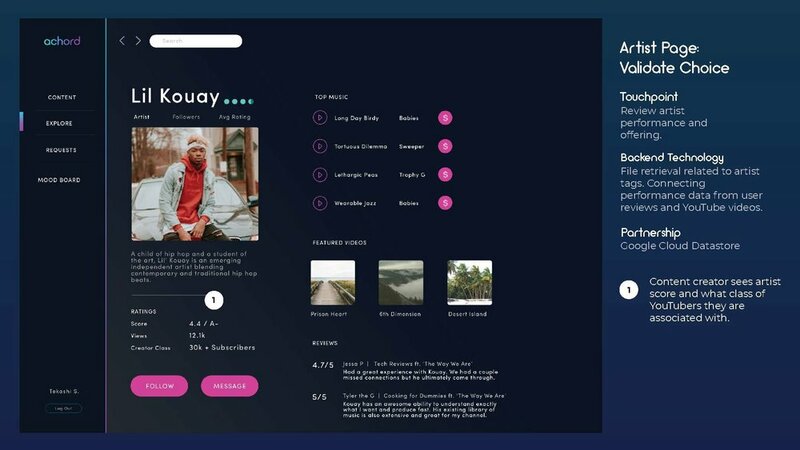 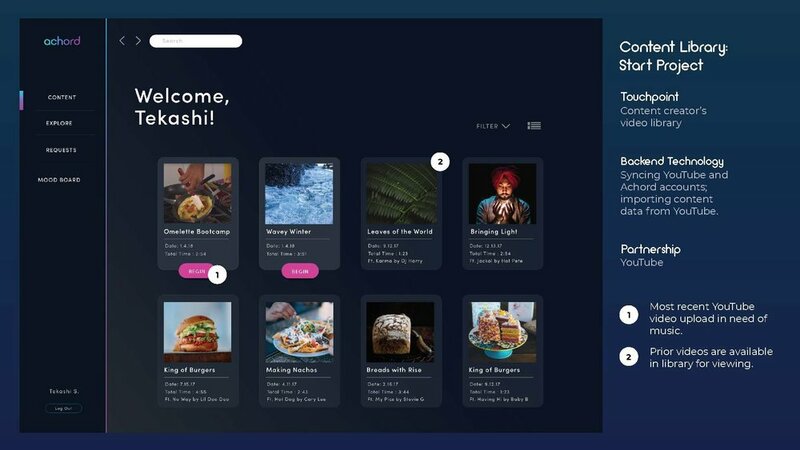 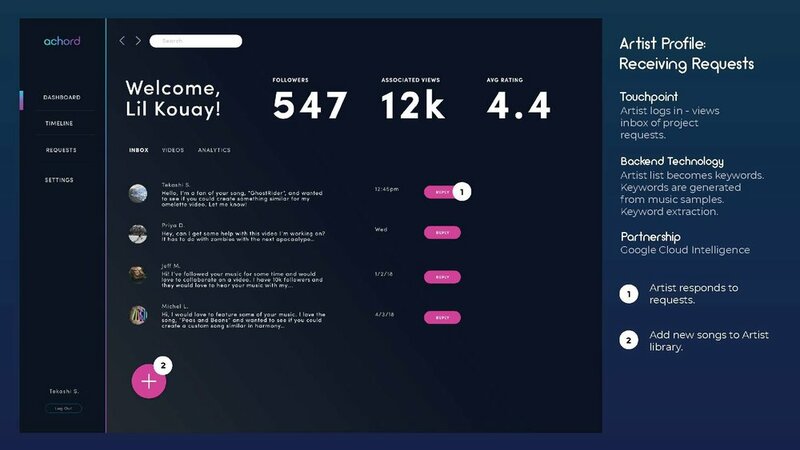 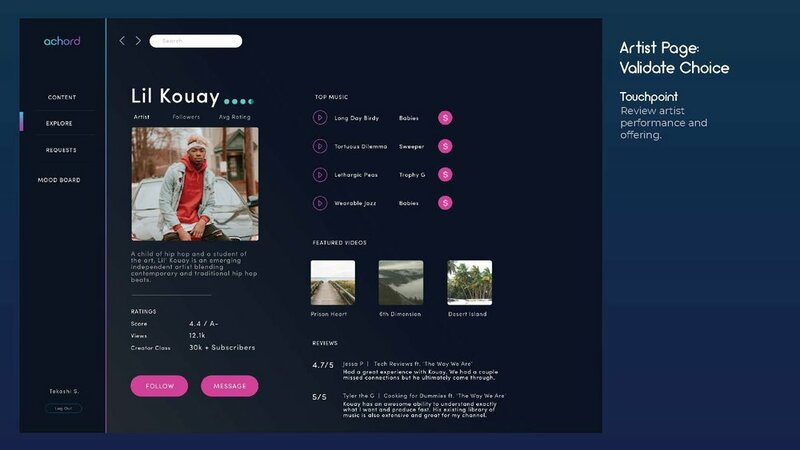 Achord is a service that connects independent artists with content creators. 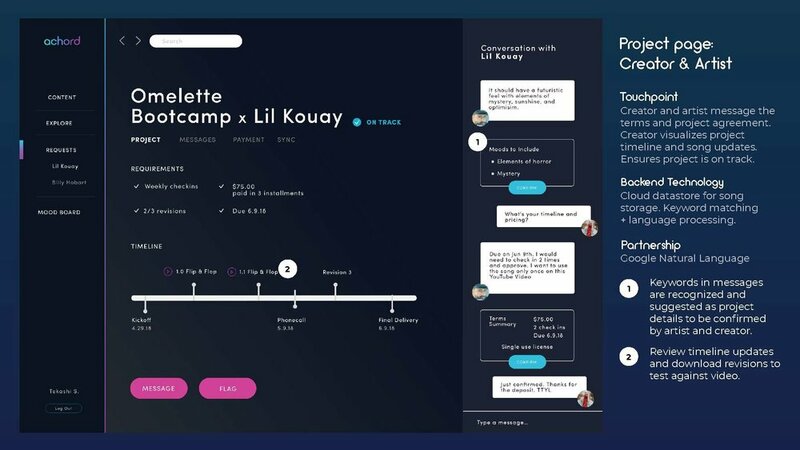 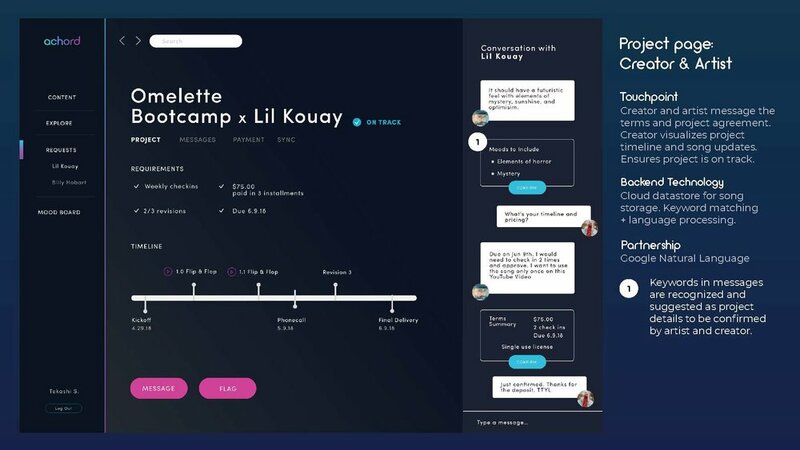 Check out my team's process on Medium.